I agree with you. 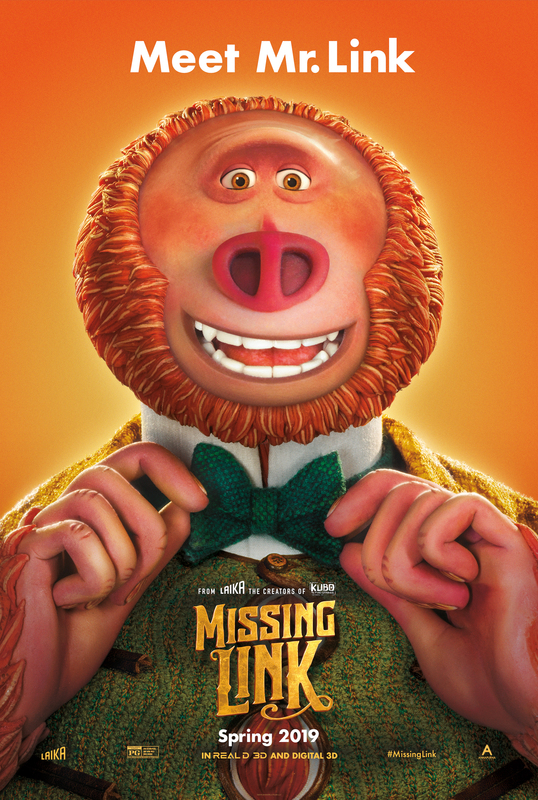 The movie charming and cute, but definitely one of the more weaker films from Laika. Still, even Laika’s worst could definitely beat out several other animated movies of late. I would agree with that, for sure.